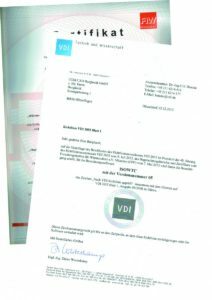 For over 4 years ISOWTC is on the market and is certified as the only heat protection technical calculation program FIW. ISOWTC With over 1,200 registered users worldwide, is the most successful independent (Warm Technical Calculation) WTC software.First and only software of the thermal engineering calculations with FIW certificate. 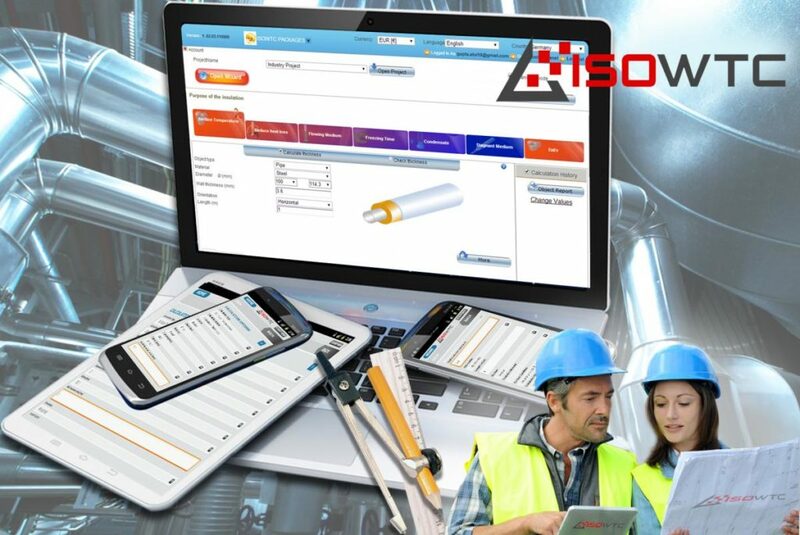 ISOWTC is an Insulation calculation program which is independent of insulation manufacturers. You no longer need for each product its own software. You have the choice between the most common insulation types. with older existing insulation which are explored in FIW Projects (VDI 4610 sheet 1). ISOWTC is available in WEB version, as well as “desktop” version for your computer and also in mobile web for all kind of mobile , smart phones and tablets. You can save project-related or customer-related results for further use. Each project can contain any number of “components”. ISOWTC offers many more opportunities to evaluate your operational system‘s heat protection capacity. With this you as a insulation company will get a very advanced graphical tool to promote Economic Calculation. To respond needs of your customers. What Energy savings benefit you can have with insulation ?? ISOWTC calculates energy Saving through the insulation against the energy consumption of a non-insulated system or component. But what happens when an insulation already exists. 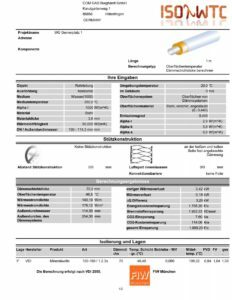 In this case, ISOWTC provides a comparison between “old” (stock) and the “new” insulation that you offer as a company of insulation to your customers. In addition to the energy saving and the reduction of CO2 emissions, the return of investment period is as well calculated. The clear printouts that contain a graph showing the temperature profile can be customized to suit your needs or as per your customers requirement. These respective calculation templates can be saved by you and can be selected while printing the reports. You can link the ISOWTC software with your specific calculation software via an interface. With this, you have the possibility to offer more than just a quote of the cost to your customers . The trend-setting recommendations of the new VDI 4610 are already part of ISOWTC. So, fittings, flanges and other components are no longer as before calculated over equivalent lengths, but on the basis of realistic values ? ?of the VDI 4610 for heat loss. Above all, you can as well calculate the insulation before and after your work under this Directive in energy efficiency classes A – F.
This is a useful tool to educate your customers on ecological character of the insulation vividly. All ISOWTC versions are available now available.